This project has been on my bucket list for a while. I know a lot of people have created variations of this, but I wanted to make one for our own home so that I could keep track of my daughter's growth and hopefully pass it down for generations to come. I just think there's something special about something like this that can hold a lot of memories. 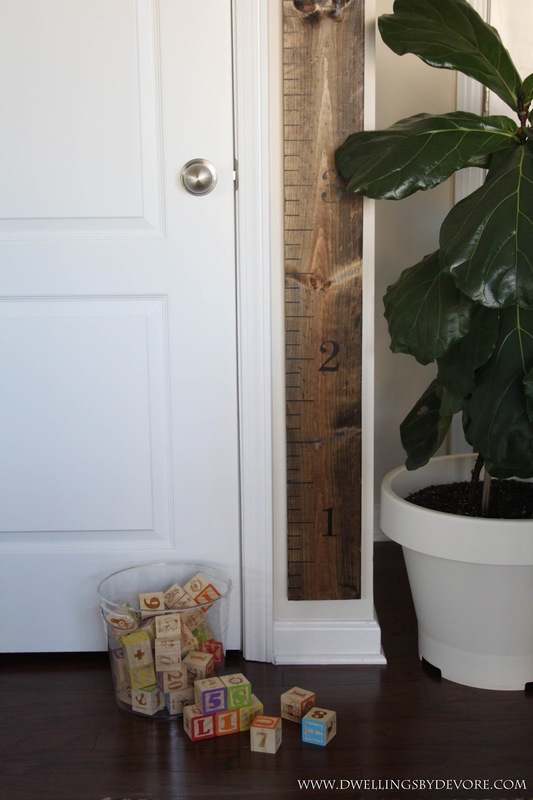 It's a DIY ruler growth chart. If we end up moving one day I'l be able to take it with me and continue marking away, instead of just marking on the wall and leaving those memories behind. 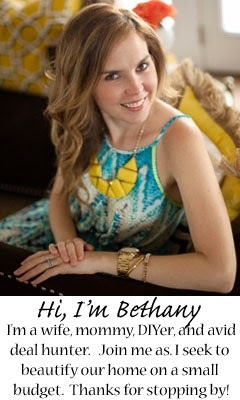 Hop on over to Ehow for the tutorial! Hope you all have a wonderful weekend!